Professor Masoud Sheidai (1959, Shiraz, Iran). He took his B. Sc. In Botany 1981, M. Sc. Plant cytogenetics 1983 and Ph. D. in Plant cytogenetcis 1991 from Pune University, India. He was visiting scientist in Uiversity of British Columbia (UBC), Canada during 1999-2000 working on Genetic diversity of Townsendia (Asteraceae) species using molecular markers. 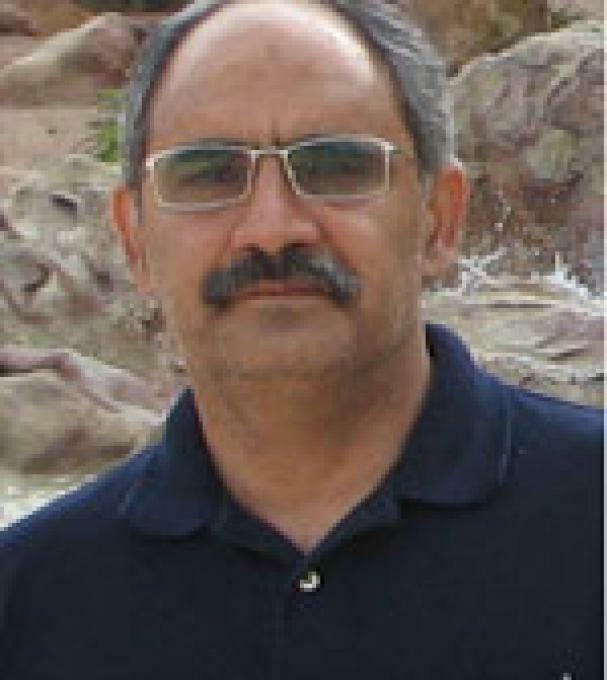 He was assistant professor, Associate Professor and Professor in Faculty of Biological Sciences of Shahid Beheshti University, Tehran, Iran. He served as Education Deputy of Science faculty, Dean of Faculty of Biological Sciences and at present acts as Educational Vice Chanceller of the university. He is involved in studying plant genetic diversity and Biosystematic studies especially grass genera of Iran and other wild plant species of the country.